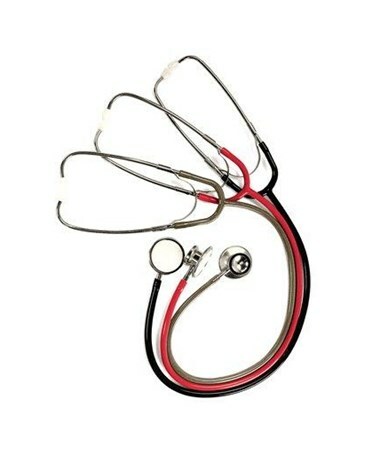 Welch Allyn 5079-73 Lightweight Stethoscope, 32"
Overview for Welch Allyn 5079-73 Lightweight Stethoscope, 32"
The Lightweight model is an excellent choice for you if weight and economy are of primary concern. This stethoscope weighs only 4 oz and is one of the lightest stethoscopes available. Its quality design makes it ideal for blood pressure measurements as well as general auscultation. The lightweight and flexible single-channel tubing provides comfortable use over extended periods. The binaurals are adjustable and chrome plated. The Lightweight stethoscope will fit comfortably in your lab coat or draped around your neck, and will provide you superior auscultation capabilities. 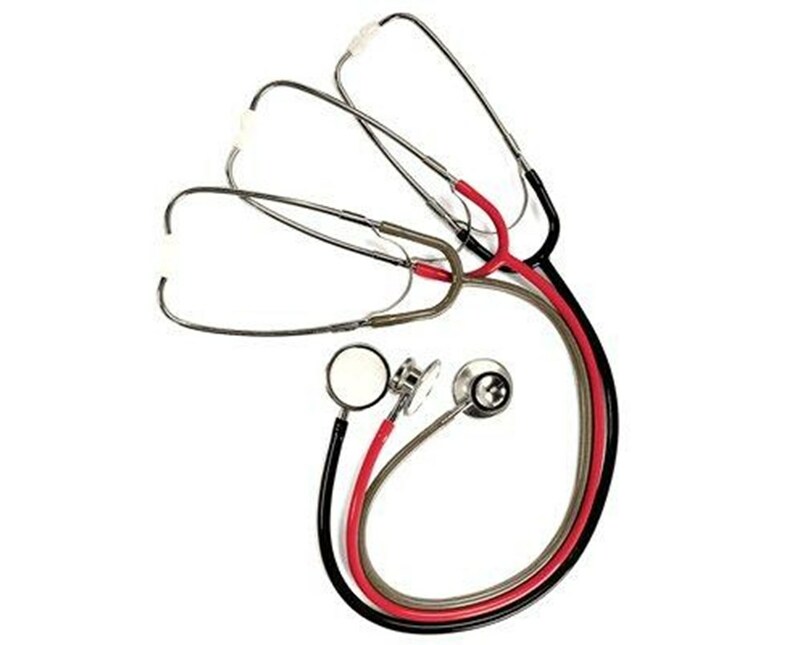 Features for Welch Allyn 5079-73 Lightweight Stethoscope, 32"
Specifications for Welch Allyn 5079-73 Lightweight Stethoscope, 32"
Return Policy for Welch Allyn 5079-73 Lightweight Stethoscope, 32"